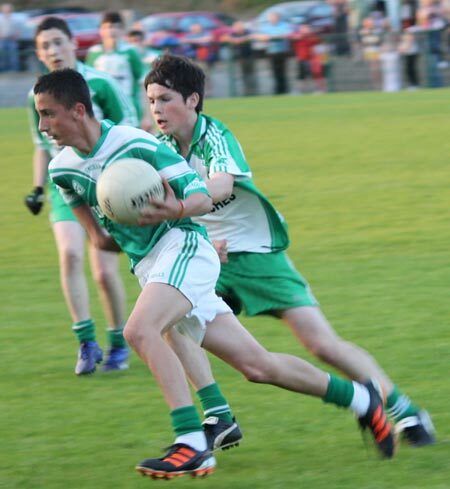 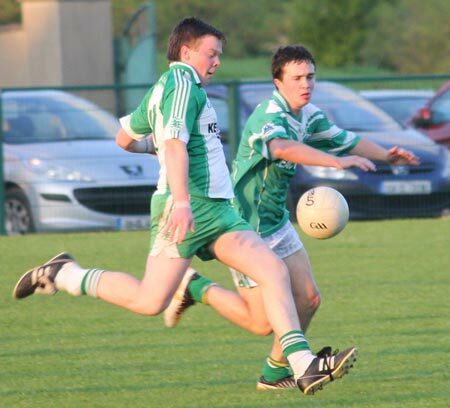 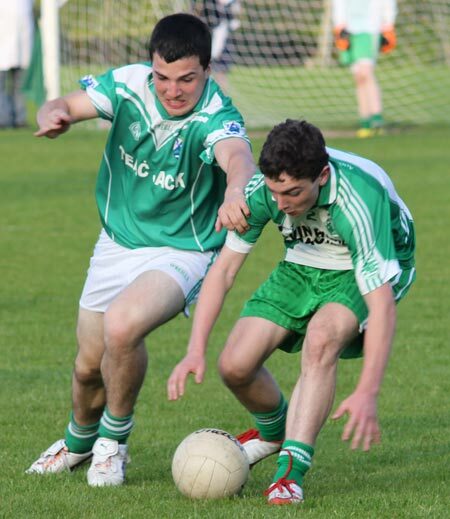 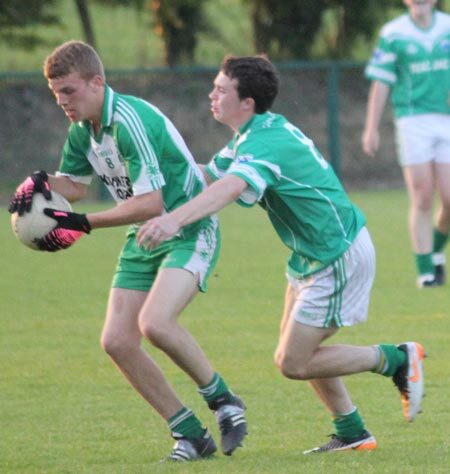 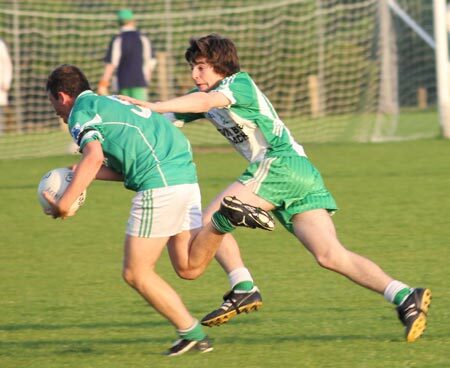 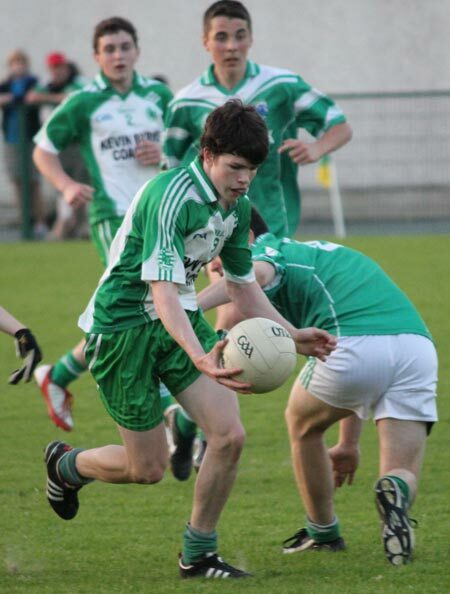 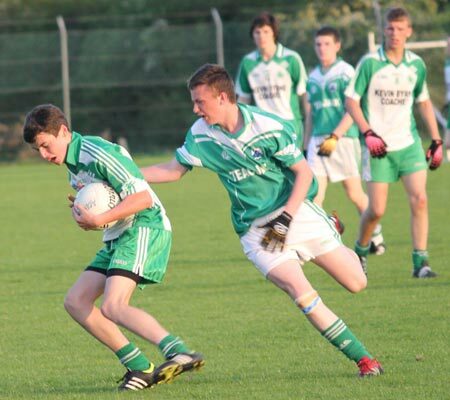 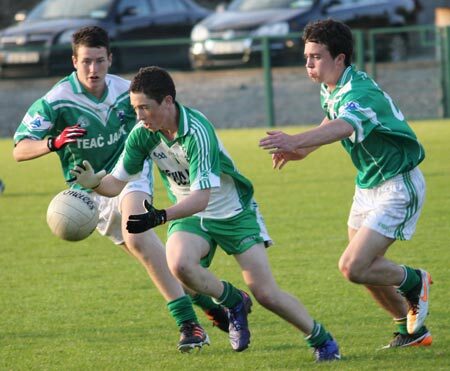 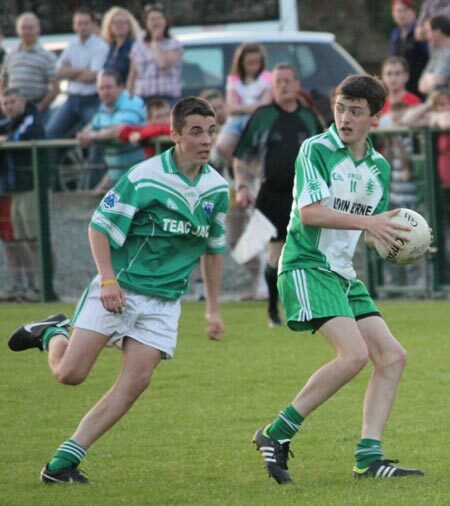 Aodh Ruadh's under 16s were defeated in the county league final 1-10 to 4-6 by Gaoth Dobhair. 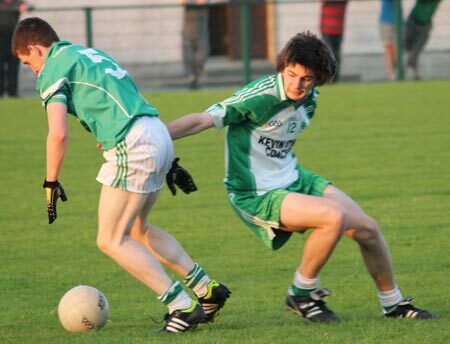 Ballyshannon gave a fine account of themselves, but the Gaeltacht side's confounding habit of finding the net made the difference. 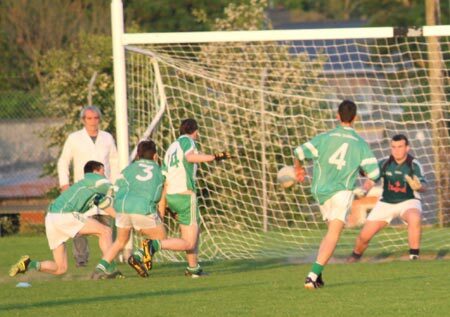 The Ernesiders got off to the better start, going into a 0-5 to 1-0 lead in the first quarter. 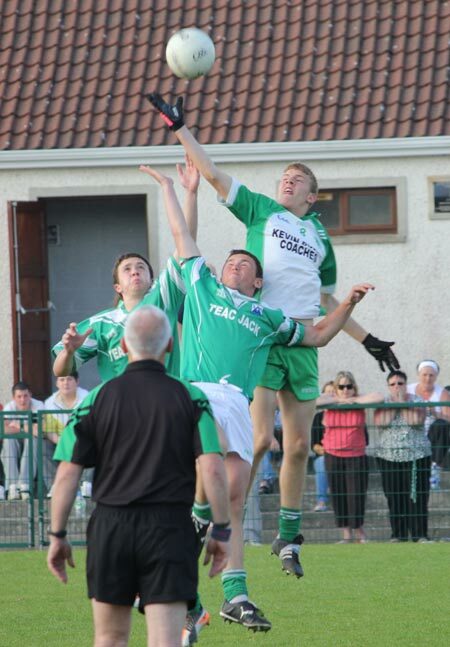 After that though Gaoth Dobhair took over and rattled in 2-3 to take a 3-3 to 0-6 lead at the break. 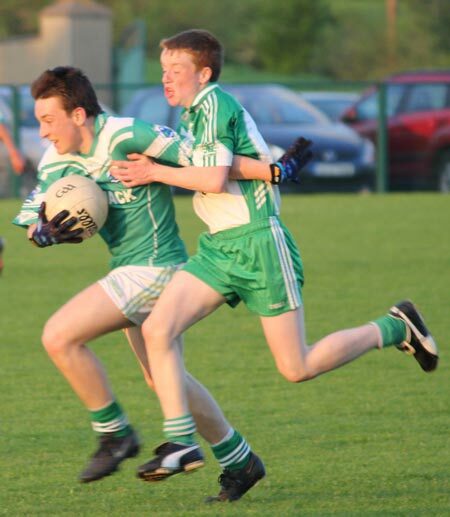 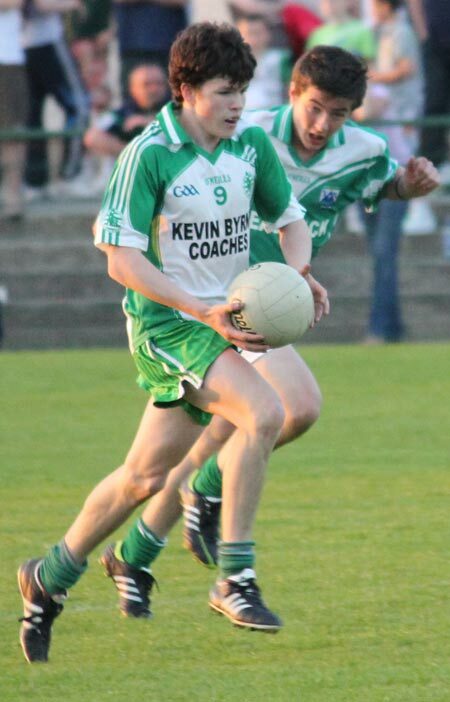 Aodh Ruadh battled hard in the second half, getting back to within a goal of Gaoth Dobhair, but the northern side always seemed able to pull away. 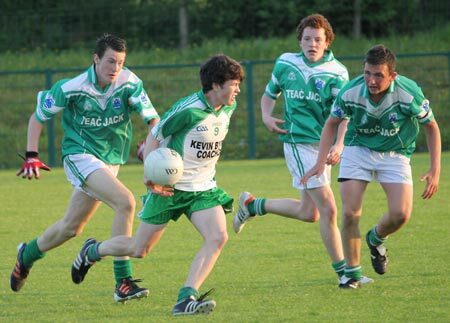 Hard luck to all the lads and their mentors. 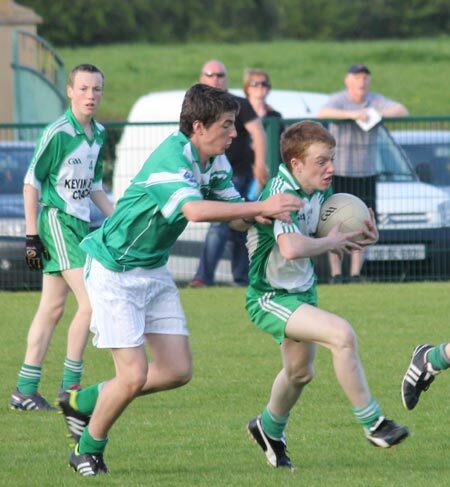 The team distinguished themselves with their flair and bottle all the way through the league and while this defeat will be hard to absorb it could yet prove a valuable learning experience.